We've had the most blistering few weeks in the UK causing as many complaints as our usual weather but, after many years of the Seasons being less defined, we've had a proper Winter followed by a proper Summer! No newsletter in July gave me the opportunity to update much of the website making it easier to read. Time is always at a premium and many of us tend to scan read so hopefully the larger print will allow you to find the info you want more easily. Not yet complete but getting there! 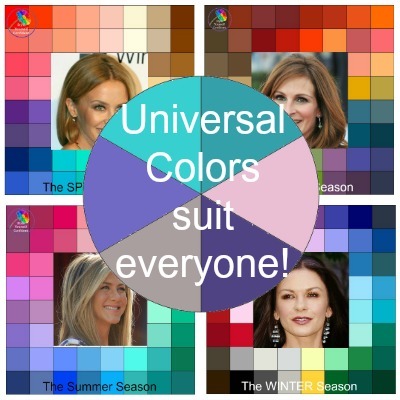 The seasons will soon be changing so make sure you avoid the 5 most common style mistakes. 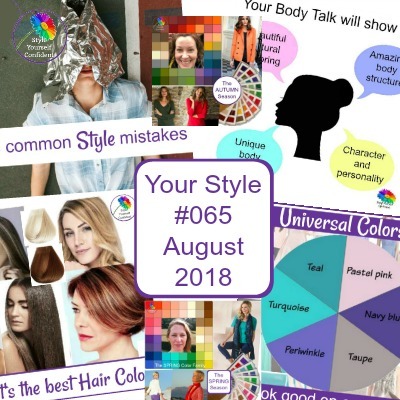 And if you're new to Style Yourself Confident take a look at Body Talk - it's what this website is all about! 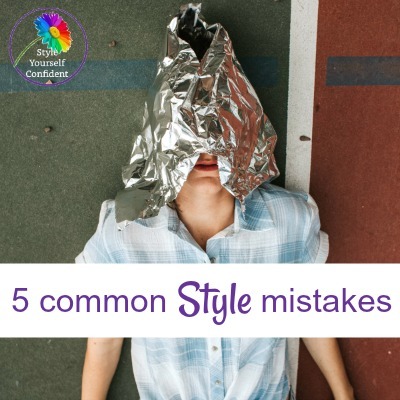 Style advice often appears to be for the young, the trendy or the affluent – but actually if you have a general eye for what you like and just want to feel comfortable rather than follow the in-crowd, all you need to do is by-pass the most common style mistakes. 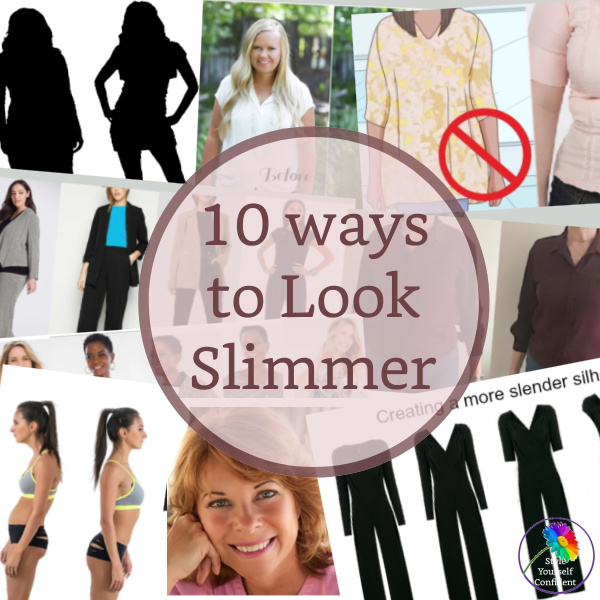 You’ll be on your way to looking good in no time! 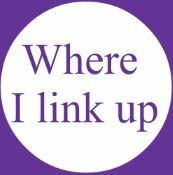 What's the website all about? 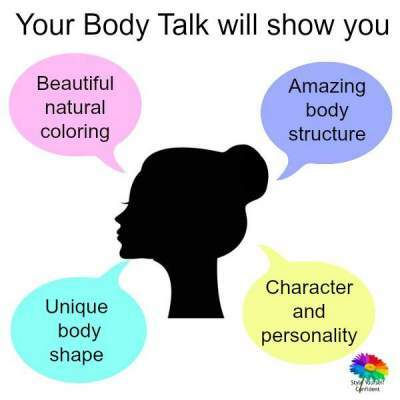 Just listen to your Body Talk..
LOOK GOOD and FEEL GOOD - it's a great place to start building your confidence. Let me show you how easy it is to Style Yourself Confident with the gifts that Nature designed specially for you at the moment of your conception - whatever your age, shape or size! 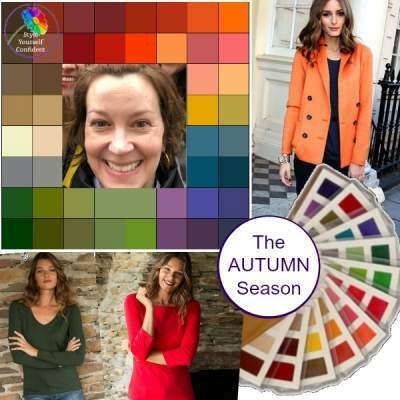 A couple of months ago, on practically the same day, I received some fabulous photos from both Christina and Donna looking amazing wearing their Autumn colors. 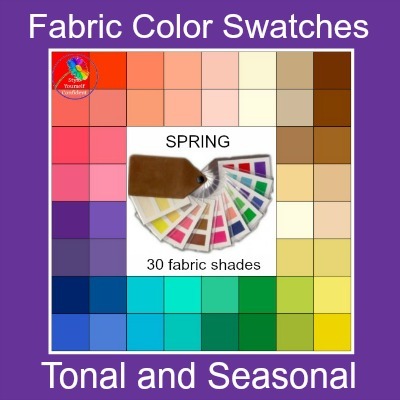 So to welcome Autumn/Fall I'll show them next month. 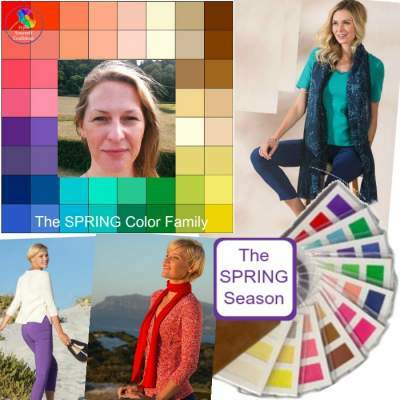 Sharing these photos is glorious visual inspiration for us all and I'd love it if YOU would like to submit some photos to show how you wear your colors. If you'd rather not be included a photo of an outfit can be just as helpful, and I'll feature what I can in the coming months. 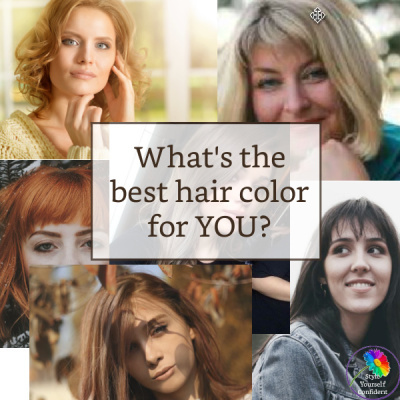 Submit your photos HERE..
Two color palettes with Warm undertones. 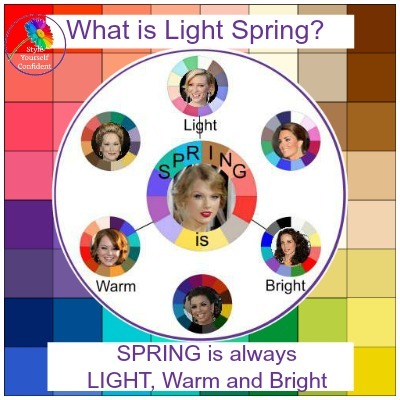 SPRING is the bright and vivacious end of the Warm palette, a mix of Warm, Light and Bright; while the rich and bold AUTUMN is the stronger mix of Warm, Deep and Soft/Muted. Read what these ladies have to say HERE. 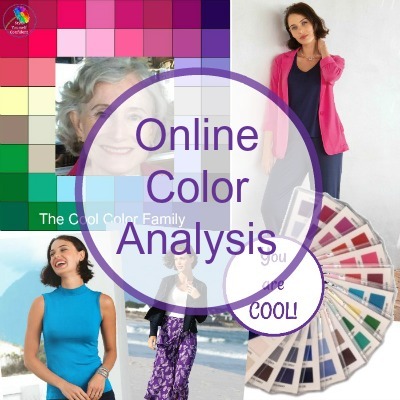 Are you ready for Online Color Analysis? Not receiving this Ezine regularly? 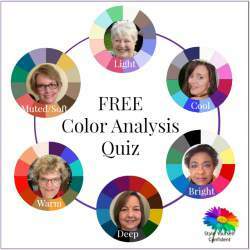 Like to keep up to date with the latest Color features, access free quizzes and exclusive downloads? However you've found us, please stay... pop your email address below.